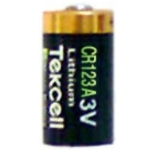 CR123A Lithium Battery Discounts Apply ! 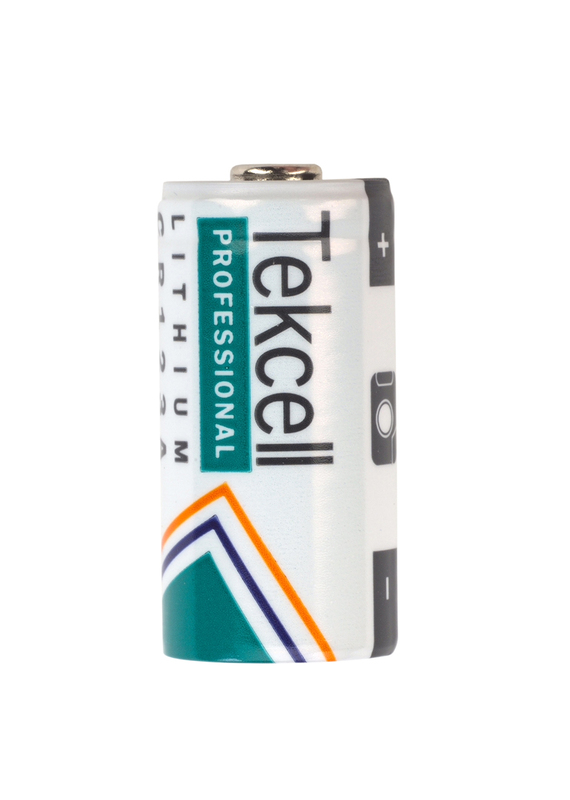 Used in many small flashlights, including the TEKNA® Splash-Lite, Mono-Lith and some versions of the Micro-Lith. Also our Tektite® TAC series, and all other tactical flashlights by Streamlight®, Surefire®, etc. Brand may vary from photo.